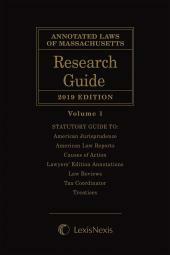 The Annotated Laws of Massachusetts Research Guide is a two volume compilation of references to over 70 treatises, practice guides, and form books, law reviews and bar journals, jurisprudences, and other valuable research references. 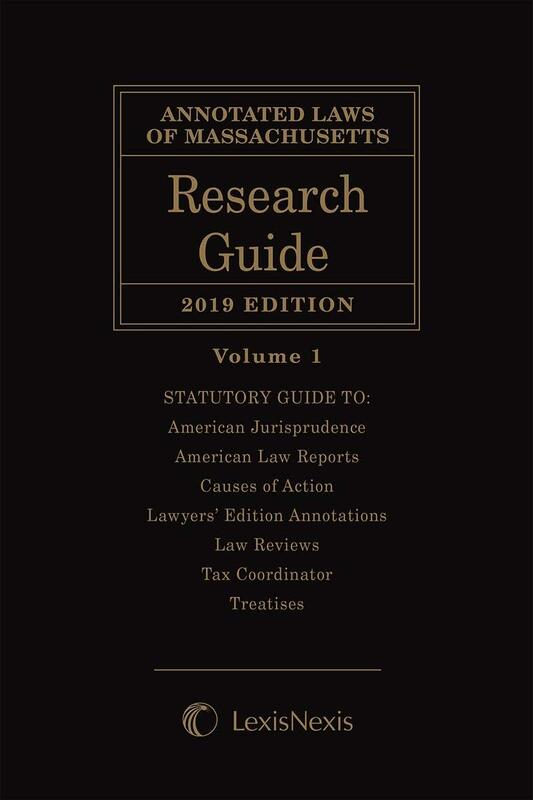 The Annotated Laws of Massachusetts Research Guide contains comprehensive research references applicable to each section of the Annotated Laws of Massachusetts and the Constitution Massachusetts. 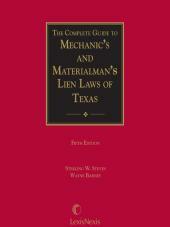 The Annotated Laws of Massachusetts Research Guide research references are tailored to the needs of the Massachusetts practitioner and are confidently selected from the best titles, regardless of publisher or geography. 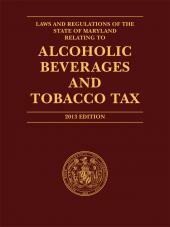 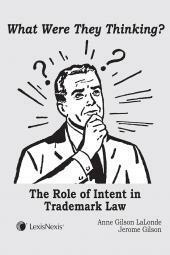 The specific research products referenced include: American Jurisprudence, American Law Reports, Causes of Action, Lawyers’ Edition Annotations, Law Reviews, Tax Coordinator, Treatises.